We are a company specializing in residential, commercial, and industrial service and repair. We are locally owned and operated in Lake Bluff, Illinios. 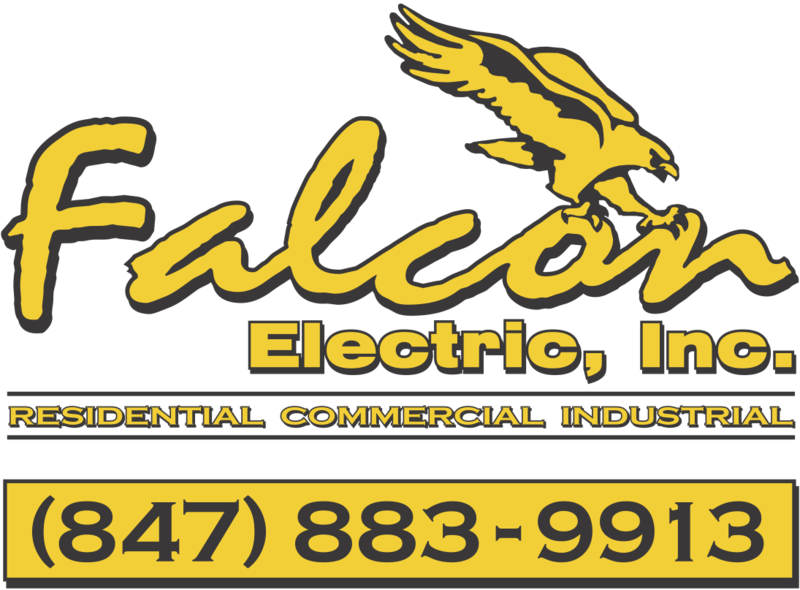 Falcon Electric Inc., has highly skilled technicians who are clean and courteous. Our trucks are stocked with thousands of parts so that all repairs or installation jobs can be completed quickly and without delay.